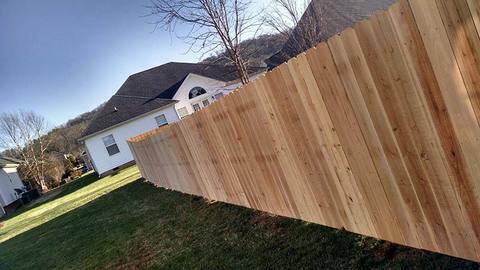 Since 1981, Action’s fencing installers have been providing Dalton, GA homes and businesses with exceptionally built fences of all kinds. Action Fencing Service Group : Fence Design and Installation An Action fence is really an acquisition of elegance, well-being, and high quality. 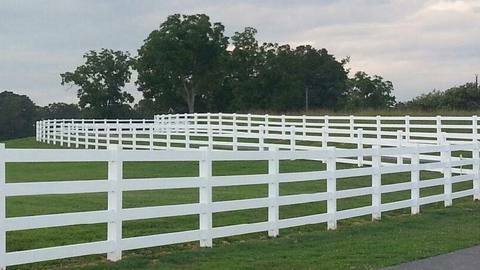 Ever since 1981, Action Fence has been providing Tennessee and Georgia businesses and homes with incredibly constructed fencing of all sorts. Primary, we provide residential fencing installation. During our 30 years of service, we've set up fences in just about every subdivision and local.Gaining approval from the local Hoa can be a problem, and our experience has allowed us to find out precisely what will end up being authorized along with what won't.The luxury of our knowledge could help you save big simply because this education will help expedite the process. We like working with commercial contractors and due to our many year’s expertise may help you stay in spending budget whilst getting the fence build completed punctually. Our commercial fencing expertise has helped us acquire a track record of development, unrivaled quality of craftsmanship, and helping your business stay profitable whilst using superior supplies and competitive prices.Very important also is the fact that our company has no difficulty agreeing to big or even somewhat advanced jobs. Industrial fencing installs is another area we're industry experts in simply because sometimes safeness is the only thing that matters. 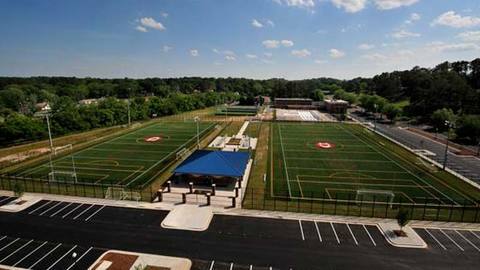 In the past, we have set up jail fencing, athletics complex fencing, and manufacturing facility fencing. 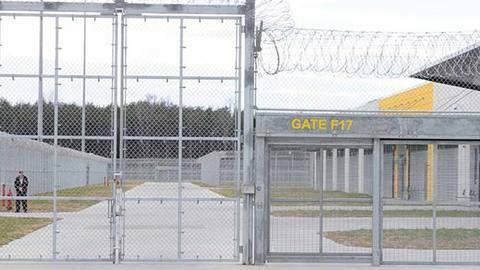 We can even take on automatic gate operator installs and are readily available for emergency fixes also. The final area we're specialists in is fences for agriculture due to the fact keeping your livestock and crops in good condition truly is extremely important, and getting it incorrect can impact an individual's livelihood.Action will be able to suit your needs whether you possess a large ranch or a little farm. 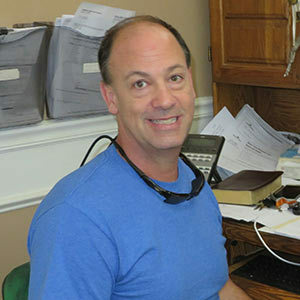 We work hard to help our customers realize their vision and truly believe that if you can imagine it, we can build it! We are able to put up secure access points, gateways, and custom fences as well. Since there are just so many fencing businesses available, we would like you to understand we value you checking into us. Check out our works if you would like see more about a lot of our earlier jobs, or phone us to get the ball rolling by dialing (423) 842-8700.